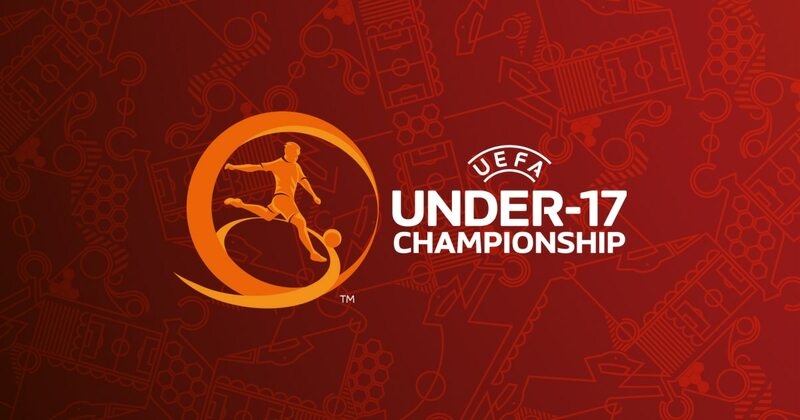 Steve Cooper's England Under-17s have been drawn in Group A for this summer's UEFA European Under-17s Championship which will take place at various stadiums across England between Friday, 4th and Sunday 20th May. 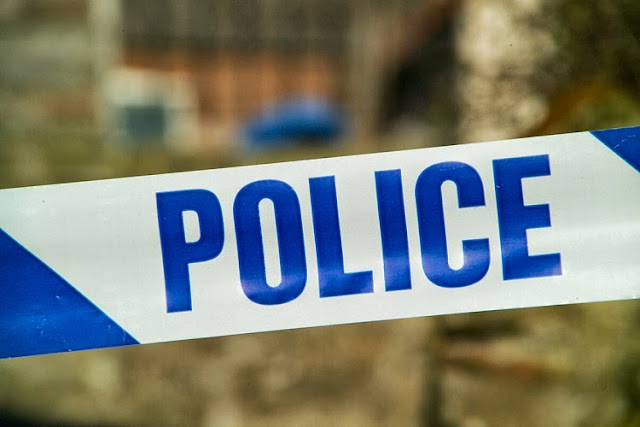 Rail services to and from Bescot Stadium have been suspended after a person was hit and killed by a train earlier this afternoon. 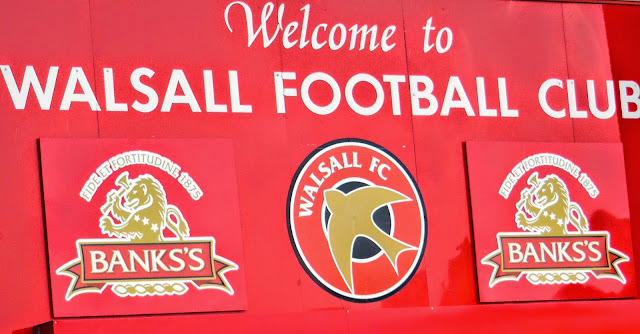 It's almost 25 years since Walsall Football Club moved to the Bescot Stadium, and as a result the club are seeking your memories for a special anniversary feature that will be part of next season's matchday programme. Ahead of the 2015/16 Sky Bet League 1 campaign, Walsall Football Club have this evening released details of stewarding opportunities along with an Open Evening at the Banks's Stadium, due to take place on Thursday, 16th July. Walsall Football Club have today updated their customer charter ahead of the 2015/16 Sky Bet League 1 campaign, you can read it below. Sir Elton John - "Thanks For Troy Deeney"
Earlier this evening music icon Sir Elton John took to the stage at Walsall's Banks's Stadium as he continues his latest world tour, as the concert neared it's end Elton spoke to the crowd and thanked the Saddlers for being so welcoming. 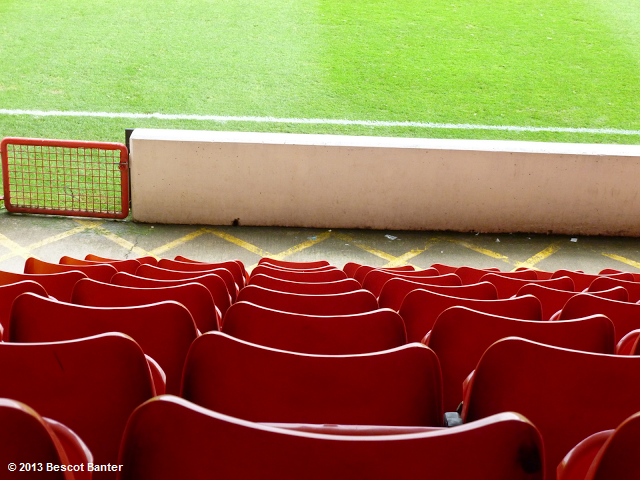 Walsall Football Club are looking for your Bescot Stadium memories as they plan on commemorating the 25th anniversary of the Saddlers relocation to Bescot Crescent in the next home matchday programme. Walsall Football Club Chief-Executive Stefan Gamble has today revealed that the club's Early Bird season ticket campaign, which ran throughout the month of March, has been a huge success. Walsall Football Club are set to celebrate the life and times of the late, great Brian Clough at their next Sporting Dinner at Banks's Stadium. The Walsall Football Club Community Programme will once again be running the 'Saddlers Experience' as we head towards the end of the 2014/15 Sky Bet League 1 season. BLOG: WHAT'S HAPPENED AT THE BANKS'S? In the latest of his regular blog's, Scott Brotherton takes a look back at the Saddlers' last few games, discusses Ashley Grimes breaking his duck, and considers what is causing the reds' poor run of home form, with Walsall going nearly two months without a win. 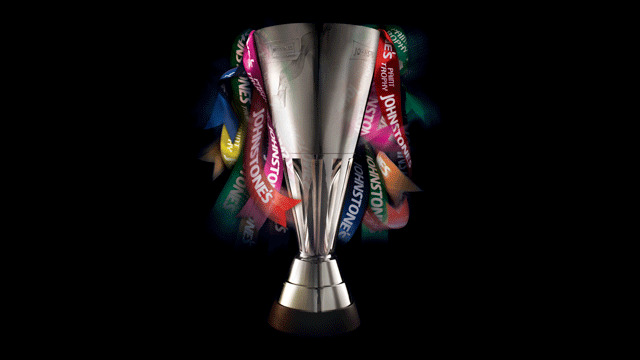 On Tuesday 27th January Walsall Football Club will play host to Preston North End in the second Leg of the 2014/15 Johnstone's Paint Trophy Northern Area Final, with the Saddlers having a two-goal advantage from the first leg. In the latest of his regular Blog's, Hillary Street-Ender takes a look at yesterday's massive announcement that Sir Elton John will be staging part of his much anticipated European Tour at Banks's Stadium next year.